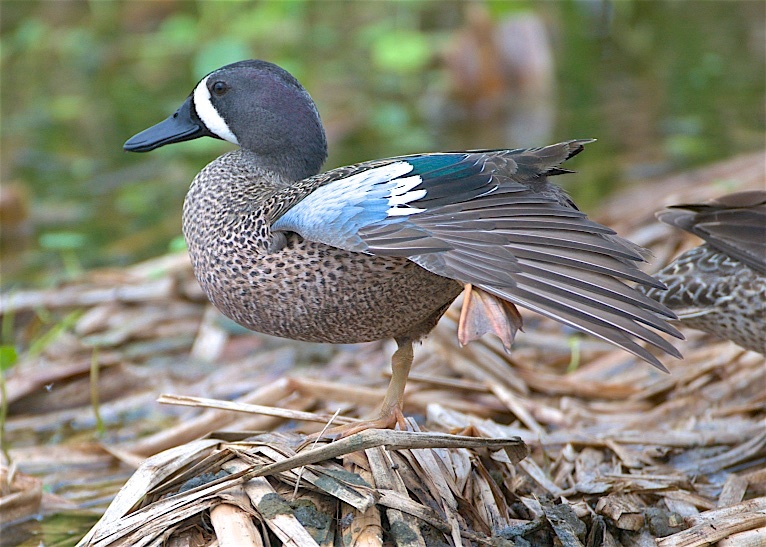 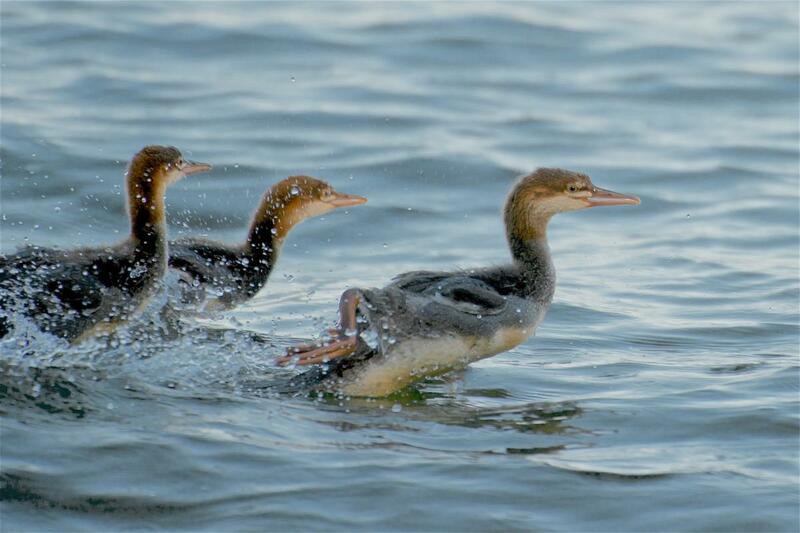 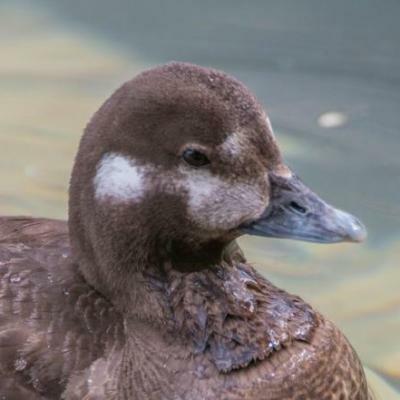 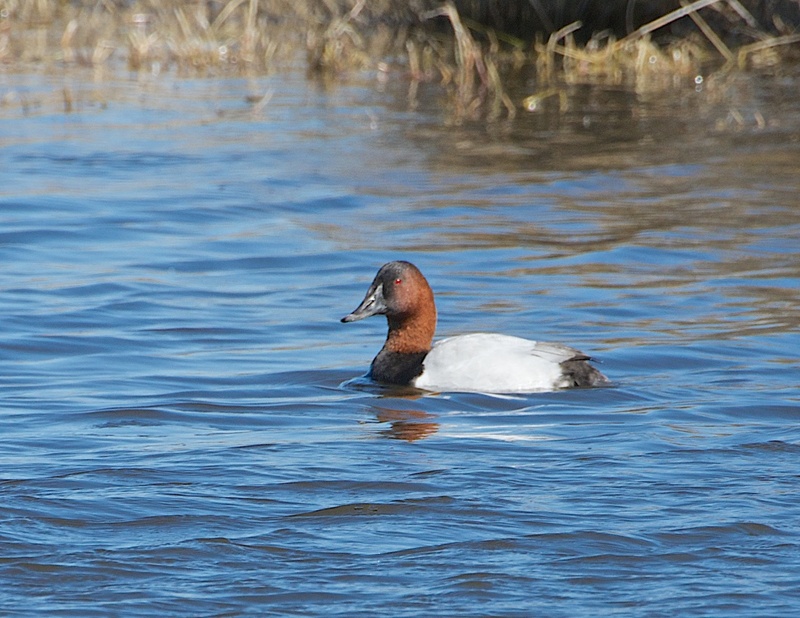 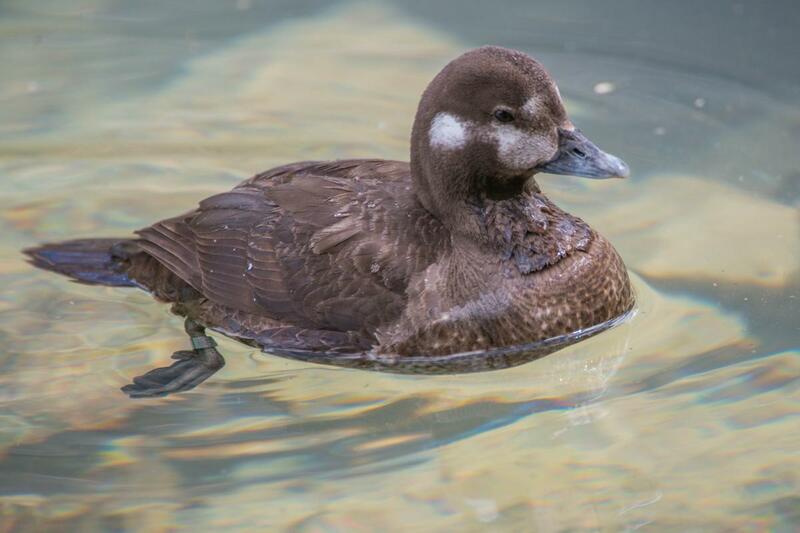 Ducks have greatly benefited in recent years from wetland preservation projects, throughout North America. 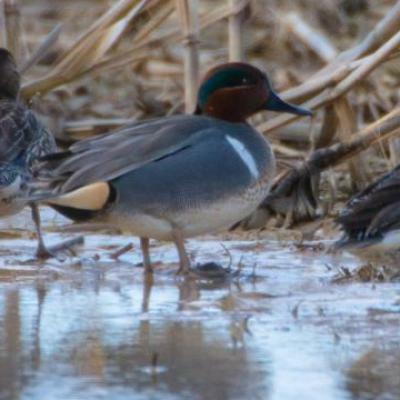 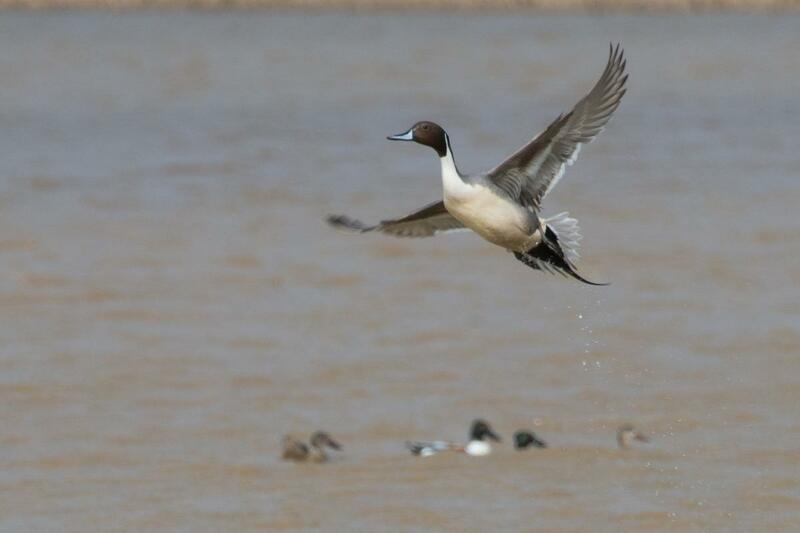 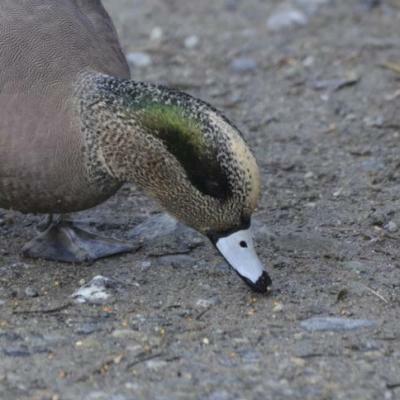 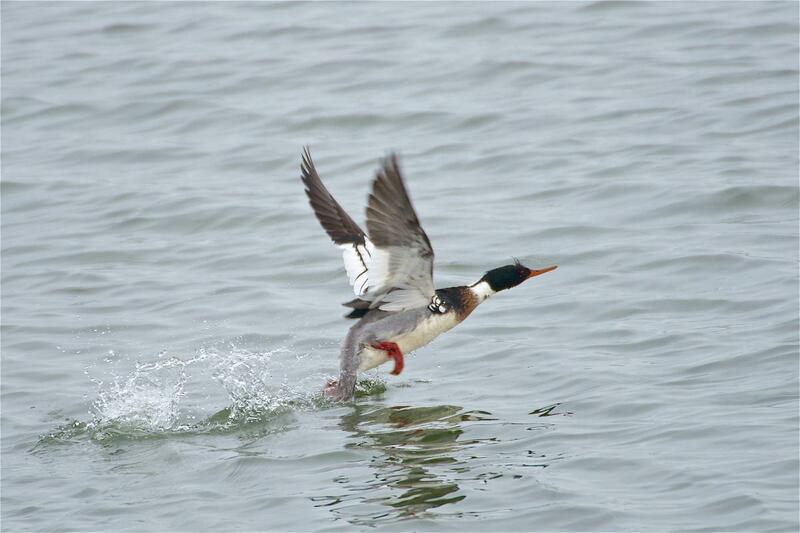 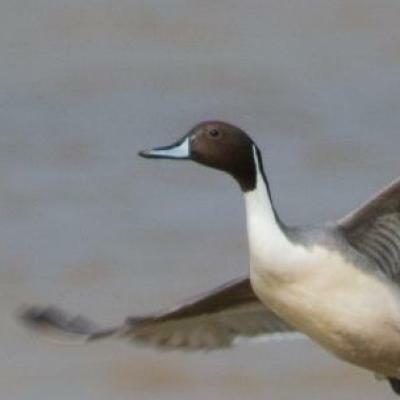 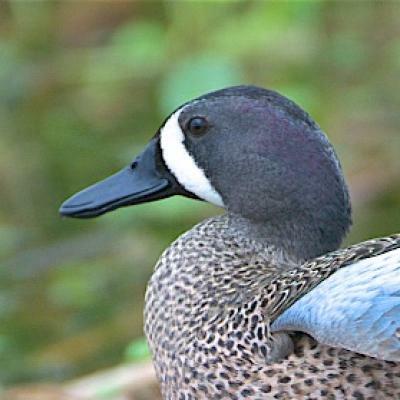 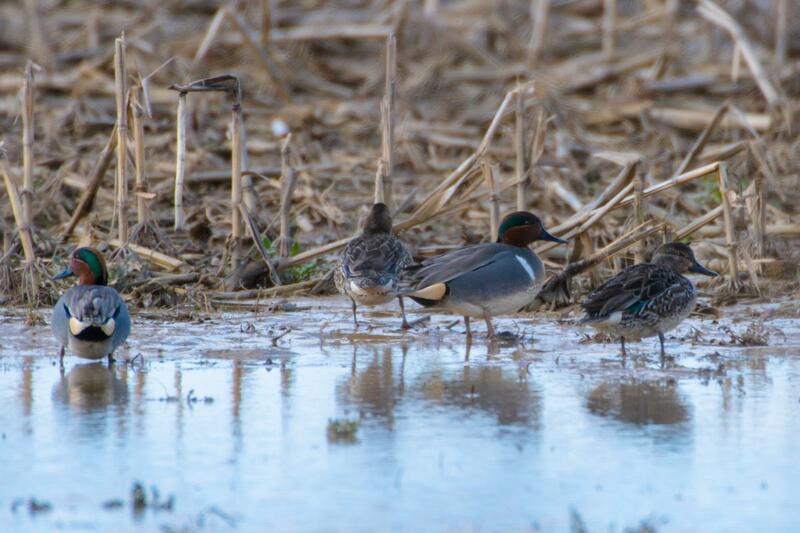 While sports hunting of ducks is prevalent, wetland restoration from governmental bodies and from Ducks Unlimited have contributed significantly to conservation of the species. 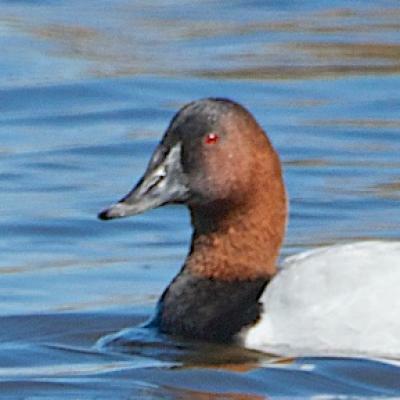 I have enjoyed photographing ducks from Florida to Newfoundland, British Columbia to California. 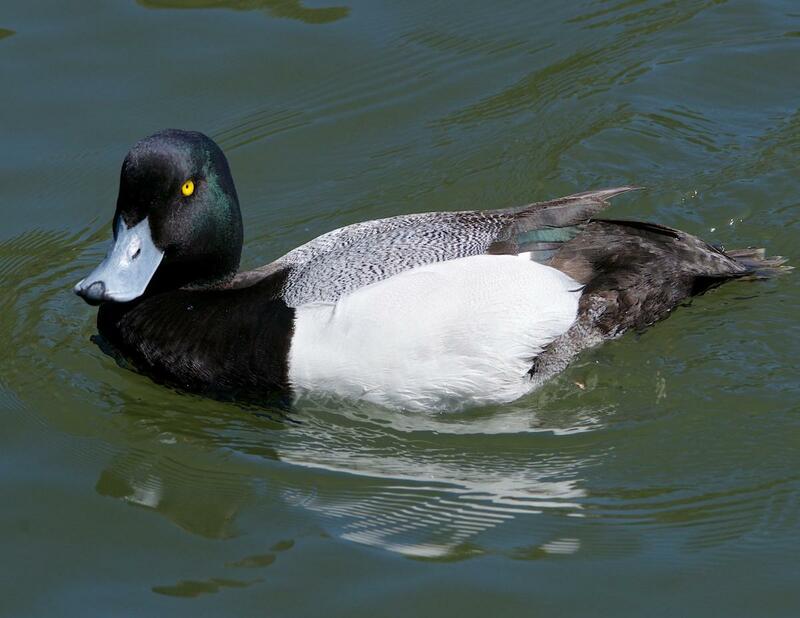 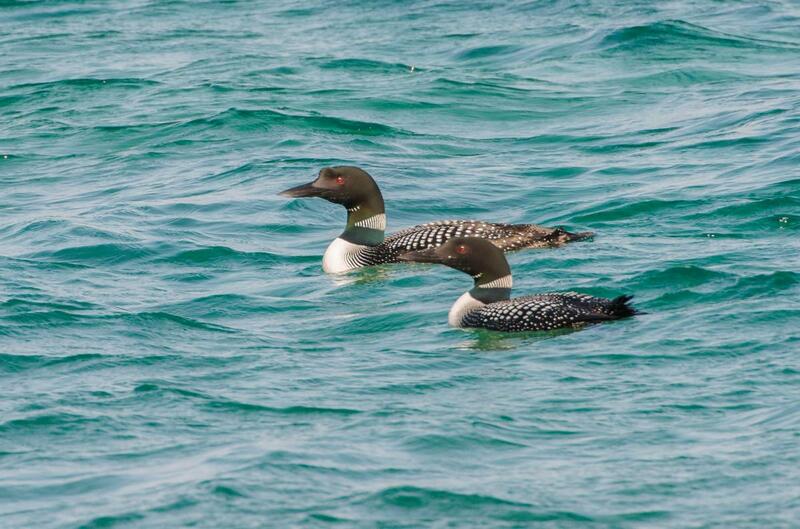 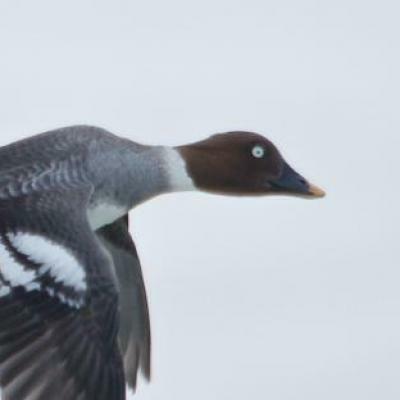 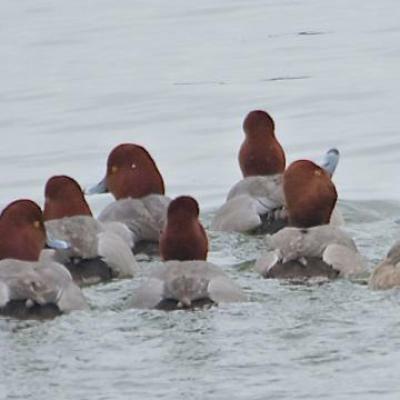 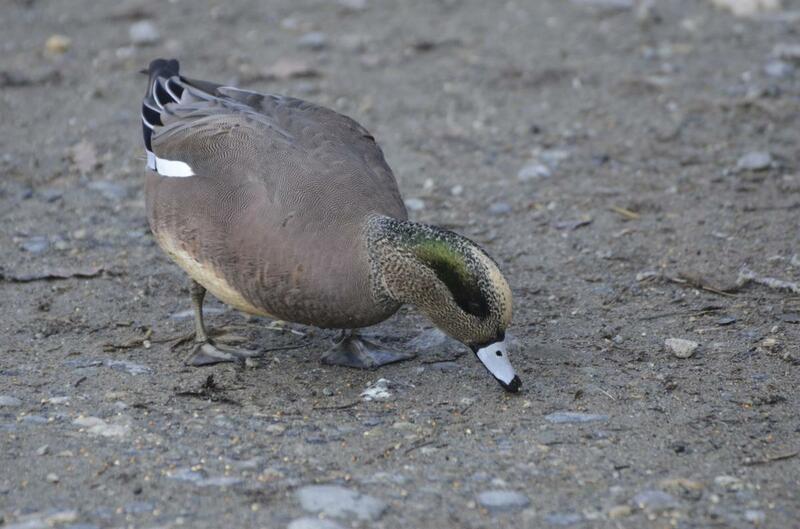 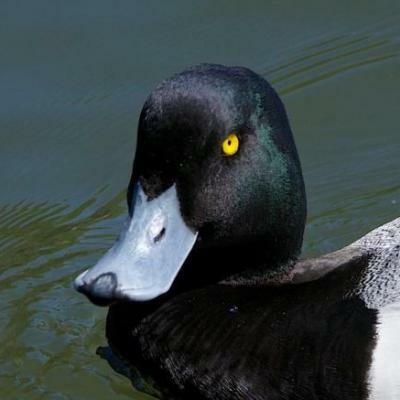 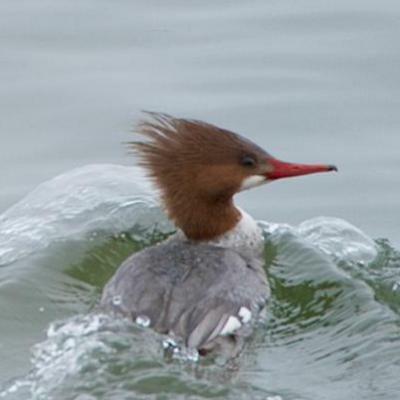 In Ontario, they can be seen in flocks of thousands in the late summer and early autumn, on the Great Lakes. 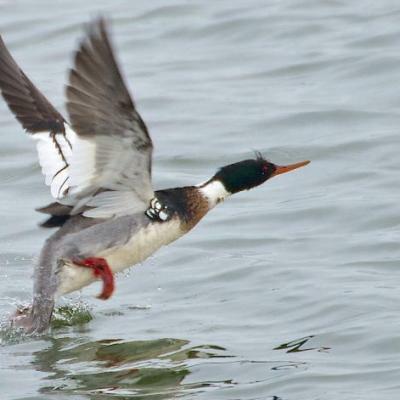 (Unfortunately, hunting interferes with good photography!) 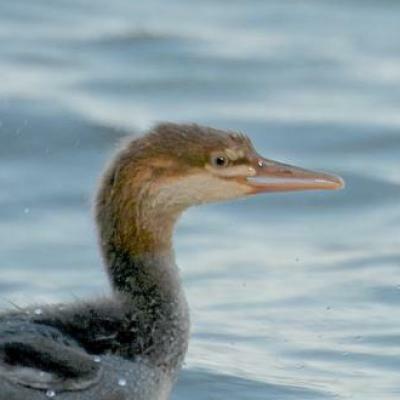 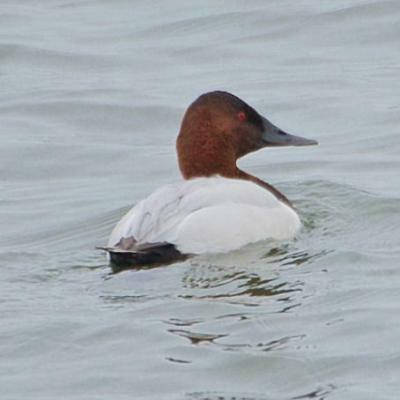 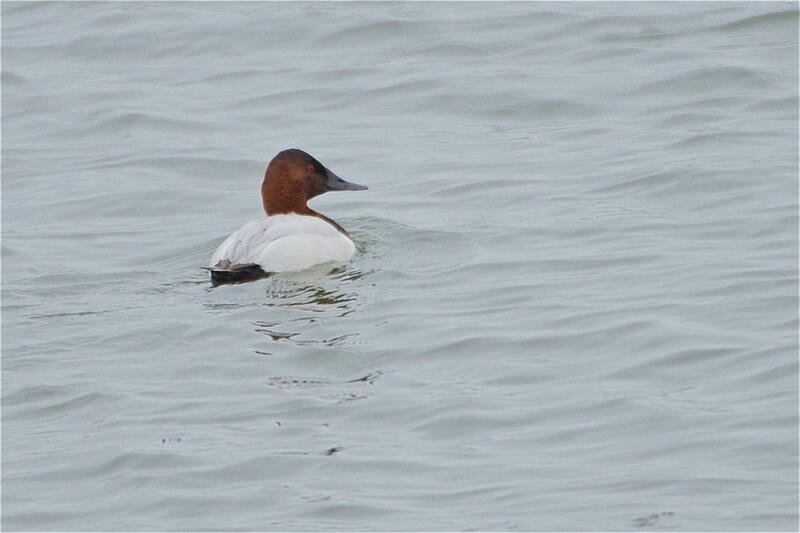 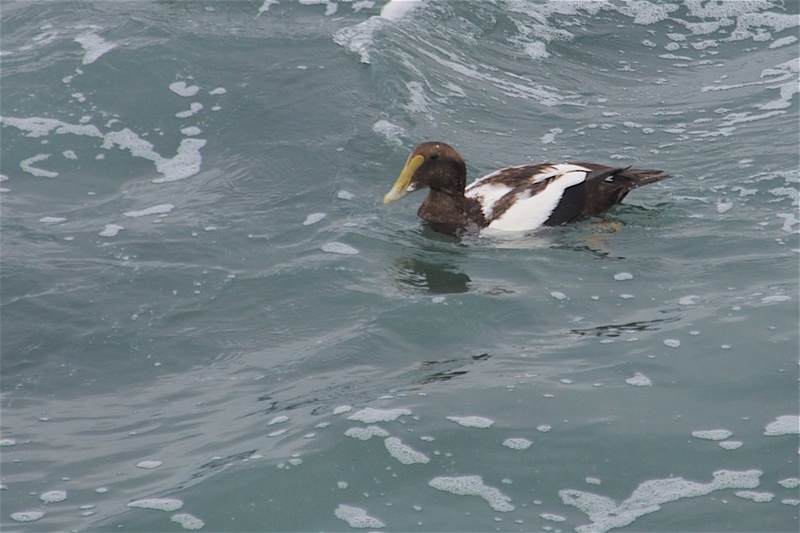 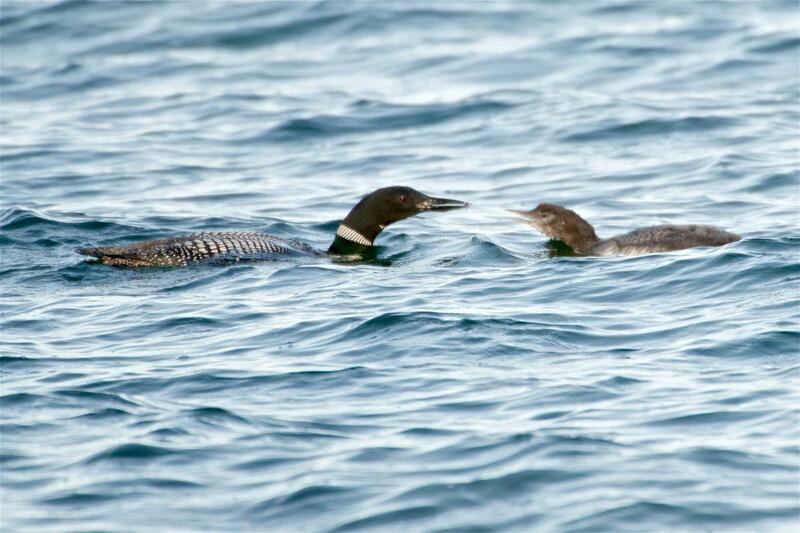 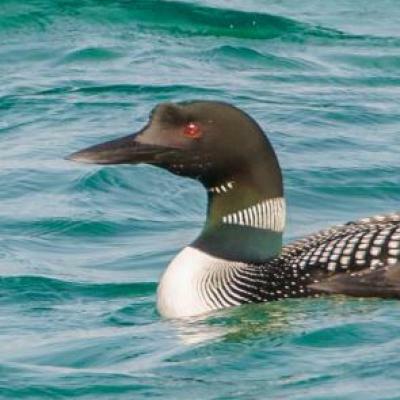 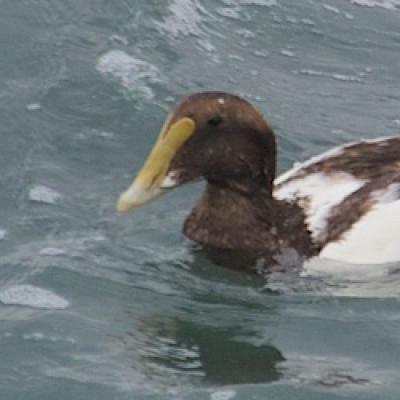 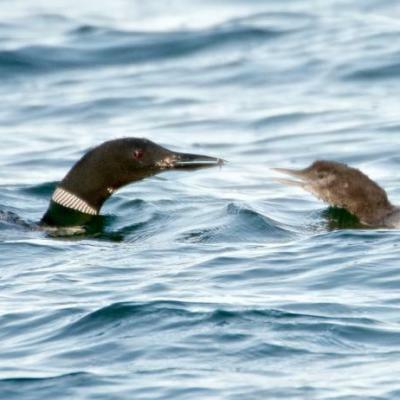 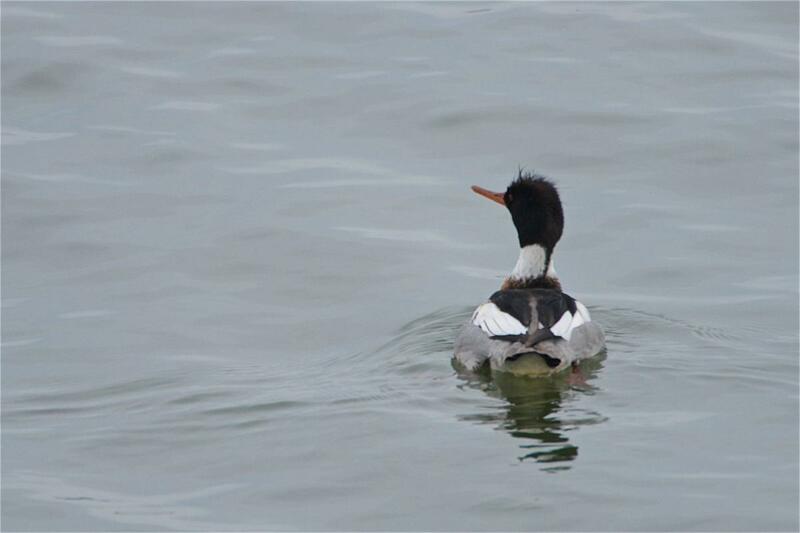 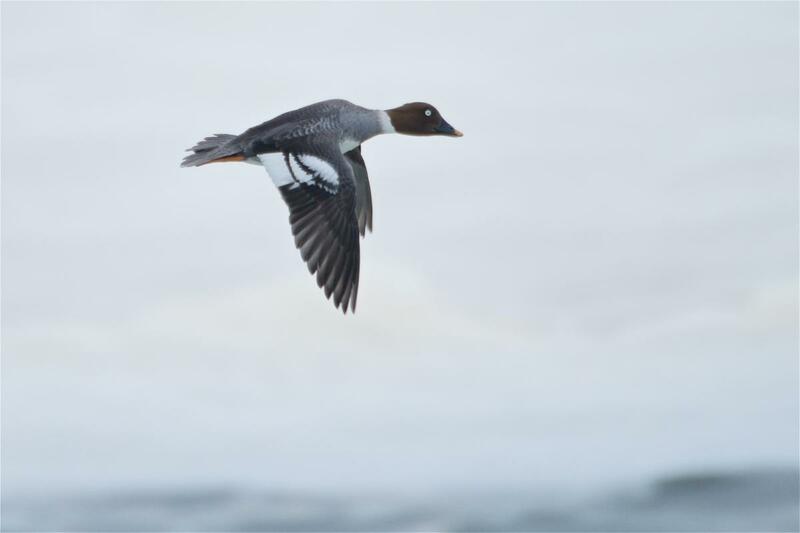 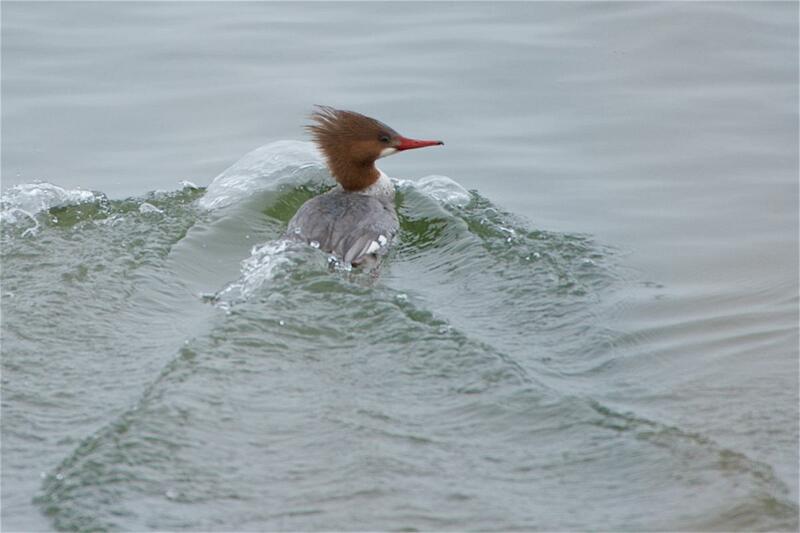 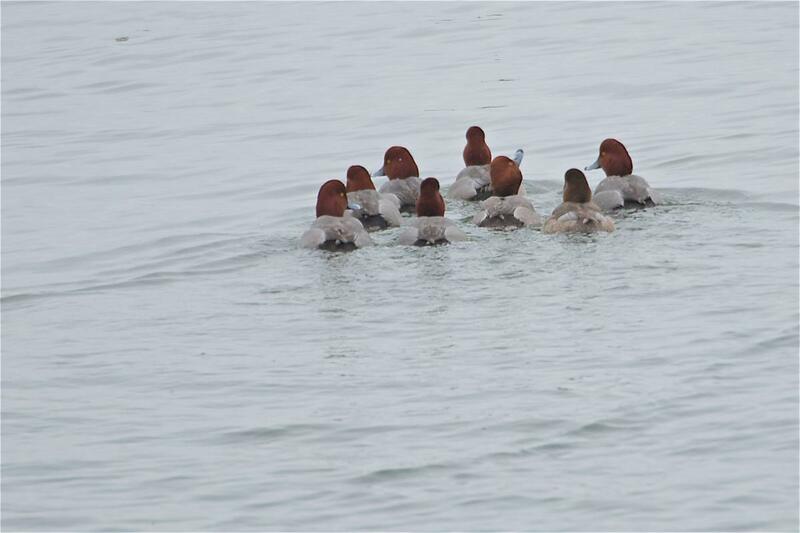 In the winter, they are seen on the open water of Lake Ontario and Lake Erie. 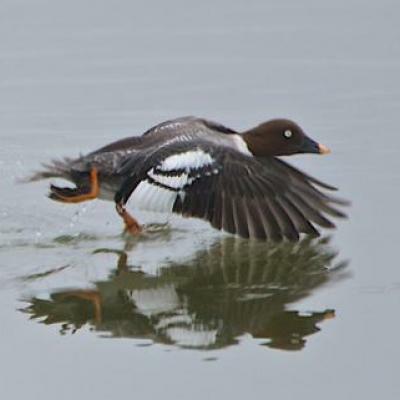 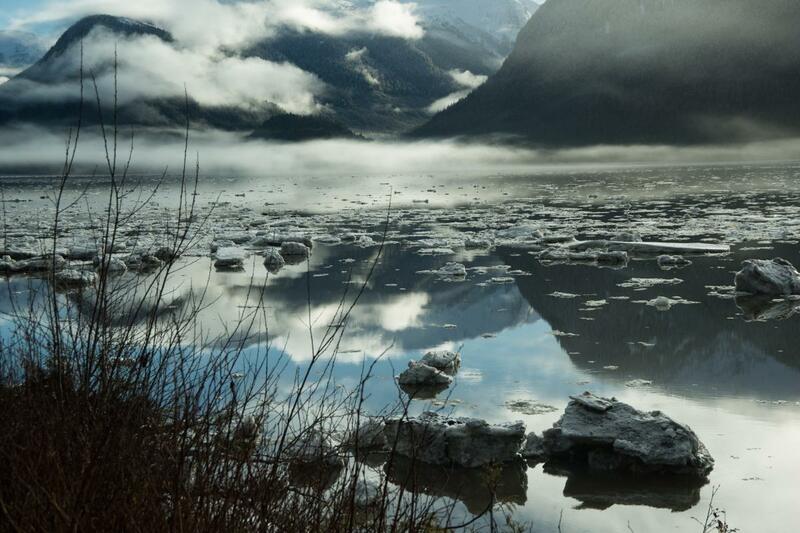 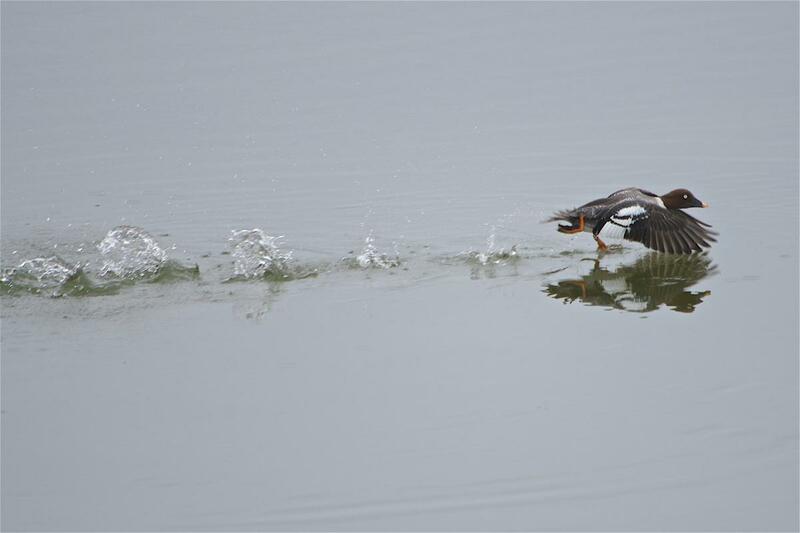 In the Vancouver area, the Reifel Bird Sanctuary provides exceptional opportunities for duck photography. 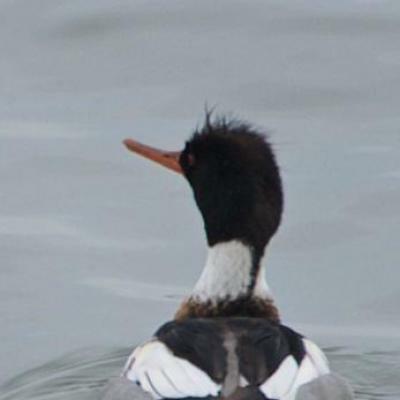 For full image, click on the Thumbnail.